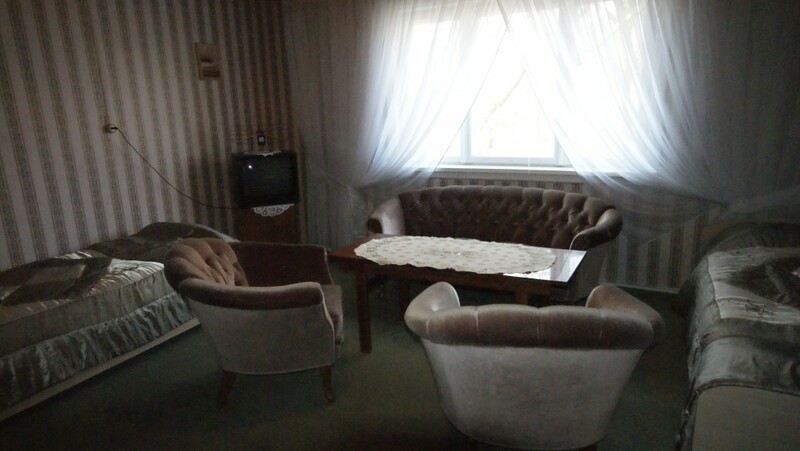 Room in the eastern side of the building , right next to the huge living room with the fireplace , stylish sofa, table for 6 people. 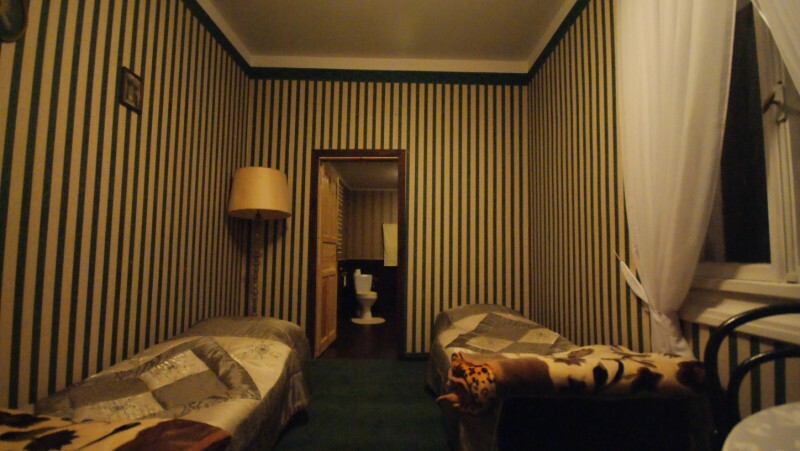 Favorite room of a very noble Person in the Family – Marek Chodaczynski. 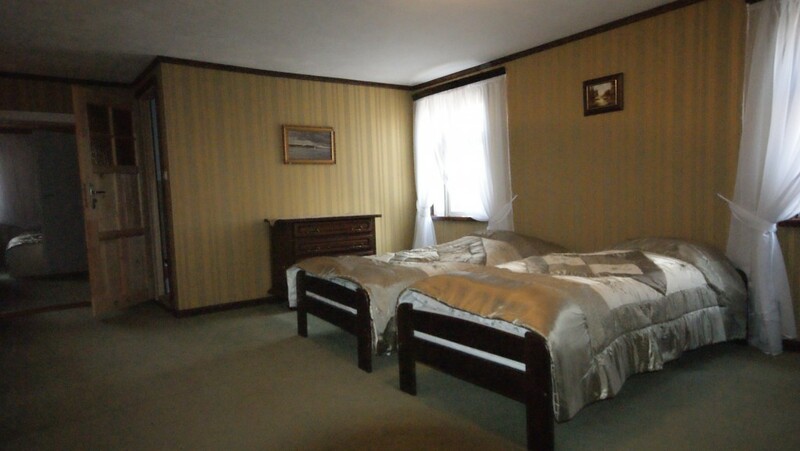 In the room you will find two single beds. Resting set – table with two chairs and lamp, as well as a closet to place the clothing. Room is connected to the nice spacious bathroom with the shower. Second room located by the beautiful living room. The entranceto the room is right next to the fireplace and old tile oven. 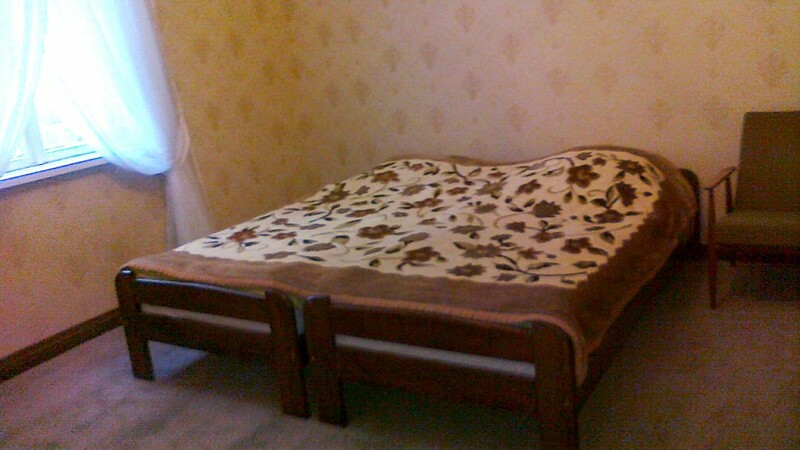 Inside you’ll find one double bed and resting set. 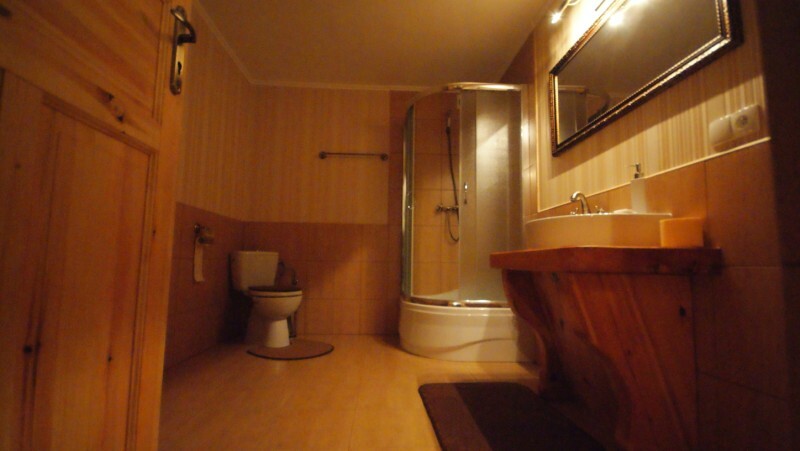 A spacious bathroom with the shower is attached to room. 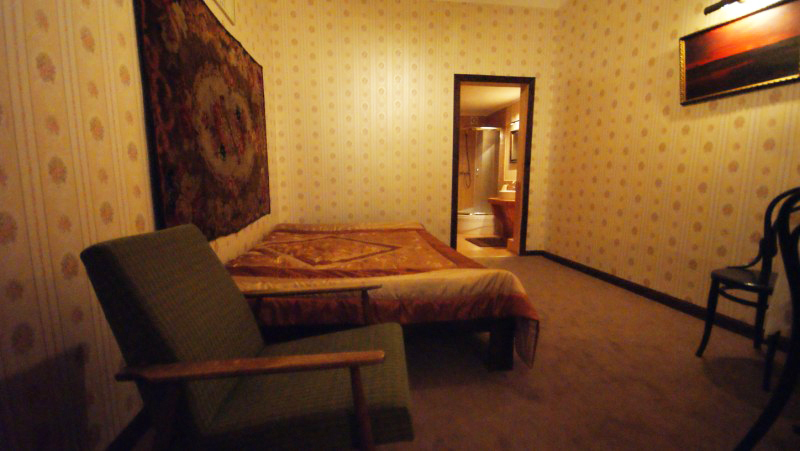 Room located closer to the dining area, and kitchen. 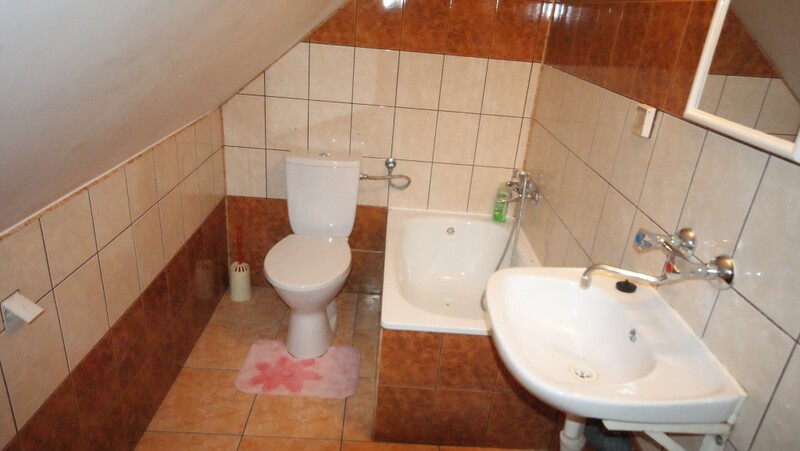 It used to be occupied by Mirek – Uncle of an owner who was a beekeeper for years. Inside you will find two single beds, resing set and old tile oven. Bathroom attached to this room is equipped with the shower as well as a bathtub. 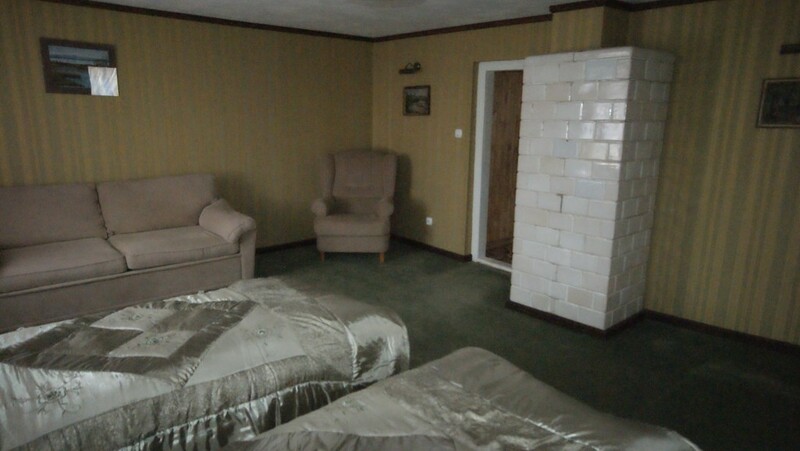 There is two rooms connected together, with the large resting areas with sofas, two bathrooms attached, old tile oven. Its more suitable solution for families with children. Inside you will find sleeping place for five people.